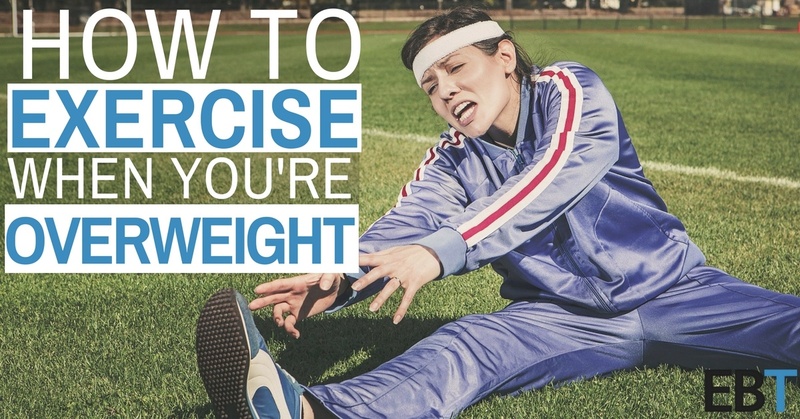 Struggling to get started with exercise? Here's what you need to know about losing weight with exercise and how to make and exercise habit stick. Unless you're exercising for sport or a Charity 5K, there's probably not a whole lot of excitement rushing through your veins. 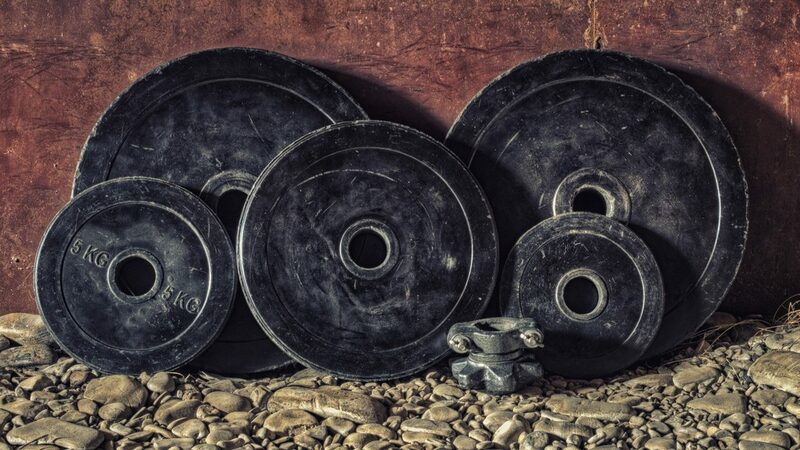 But even if you are motivated to start, there's still the fact that you'll have to spend the first few weeks sweating enough to fill a lake, throwing out spoiled workout clothes, and feeling sore on a regular basis while your body adjusts to the new routine. 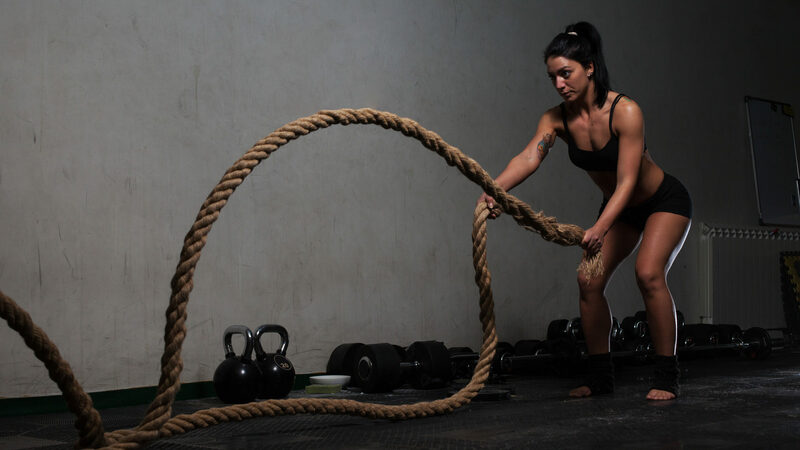 Of course, once you start seeing results from your hard work – be it benefits you experience physically, mentally, or with your performance – exercise can become less of a hassle and actually rewarding. But getting there is the hardest part. The only way you'll see positive results from exercise is through being consistent, and the reality is that a lot of people don't have the motivation nor the belief in themselves to stick with it. Is Exercise Really That Important, Anyway? I recently had a client tell me she'd been struggling to start working out. Despite the fact that she had already bought a gym membership, scheduled her workouts ahead of time, and had a detailed workout plan ready for her, she just couldn't get herself to take action. "Okay, no problem. Let's just focus on your diet and not worry about going to the gym just yet." "Listen, exercising and working out is important, but it's not everything. Sure, you may not get results as quickly right now, but I'm more concerned with helping you develop healthy habits that will aid you in losing weight and staying lean for the rest of your life!" There's a saying in the fitness world that losing weight is 80% diet and 20% exercise. In reality, there's no scientific reason for the percentages. They could be 70/30, 90/10, or even 95/5...the percentage doesn't matter. The point is to show the importance of nutrition when losing weight is the goal. What and how much you're eating is far more important than what you're doing to burn it off. No matter how much you exercise, you cannot out-train a bad diet. "You can't outrun your fork!" Most people put way too much effort and attention into their exercise routine and never really address their diet. Unfortunately, exercising is only a tiny fraction of how our bodies burn calories in comparison to just existing. For example, If you are a 40-year-old man who weighs 250 pounds at 5 feet 11 inches, you burn roughly 2250 calories a day just to stay alive. You could literally sit at a desk all day, come home and lay on the couch till bedtime and still burn ~2250 calories from all of the different biological processes going on inside you. You'll burn ~100 additional calories from walking/running a mile. So, if you're running/walking 5 miles a day, you'll burn an extra 500 calories for the day. If you want to lose weight and keep it off, consuming fewer calories is the best place to start. I suggest tracking your calories and making the majority of your food choices come from healthy whole foods, which will keep you full and energized throughout the day. These are all things that you are going to have to add to an already chaotic schedule of work and family responsibilities. Diet, on the other hand, requires substitutive habits. Think about it - you're going to have to eat regardless of what food choices you make. As a result, it's much easier to swap out the high-calorie and unhealthy foods you're already eating for lower-calorie alternatives. Spending an hour burning ~400 calories on a treadmill or eating fewer calories by swapping your cheeseburger and fries for a grilled chicken sandwich and a baked potato? Is your 300+ calorie Mocha Java worth the extra 45 minutes of cardio needed to burn it off? The Bottom Line: If you need to lose weight, focus on your diet first, then worry about exercise. Oh, so your diet is already dialed in, and you're ready to start exercising to increase your results, aye? Fantastic! You see, a lot of people make the mistake of going from sitting on the couch to exercising 2+ hours in the gym every single day. While you may be able to get away with that much intensity one day (though, I would personally never recommend that much exercise), trying to go from "Zero to Exercise Hero" in one swift step isn't a good idea. You're better off starting small and working your way up over time. Instead of running 5 miles every day, start by walking a mile 2-3 times a week. Instead of lifting weights for 2 hours at a time, commit to at least 20-30 minutes a few times a week. 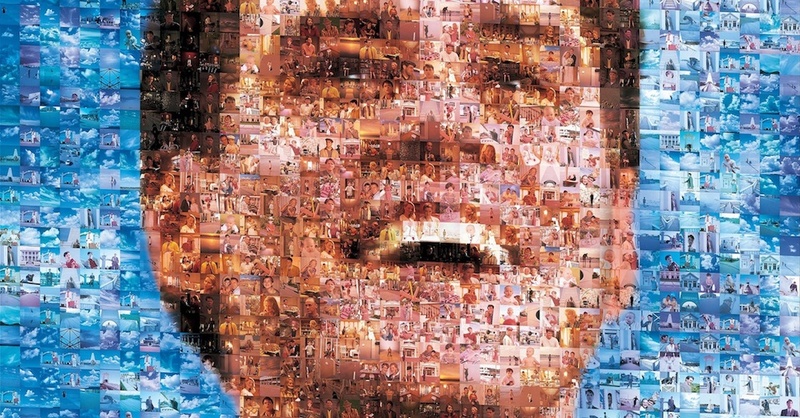 One of my favorite movies of all time is The Truman Show. It stars Jim Carrey as an insurance salesman who comes to find out that his quiet & comfortable life is actually being broadcasted out to millions of viewers on live television. You see, we like to think of ourselves as the star in our own life movie. Our friends and acquaintances are the supporting cast, and everyone else is the audience. As a result, we often think that every single move and decision we're making is being watched and discussed amongst all the people around us. You see, most people are way too concerned about what other think of them to worry about what you're doing. In fact, if someone is giving you a strange look, it's likely they are seeing what you're doing and wondering if what they're doing is wrong. "But Carter, what if I hate all kinds of exercise?" Most people don't wake up every day thrilled to go to the gym or run on the treadmill. If this is you, and you don't enjoy a particular style of exercise, try and find a style that you hate the *less* than others. 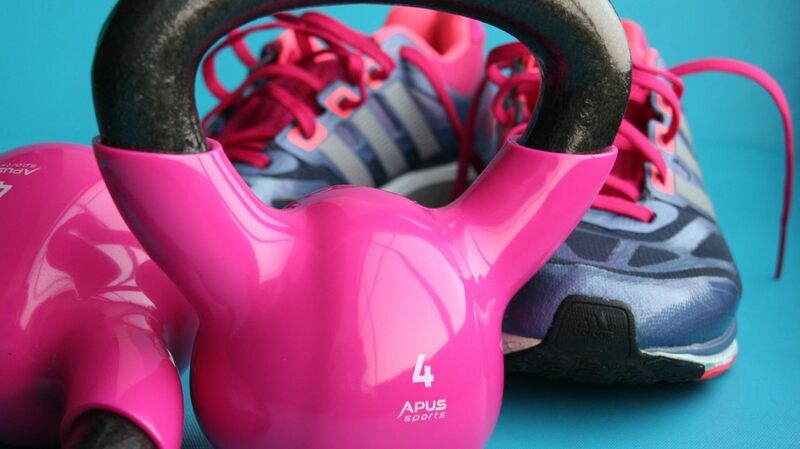 There's actually a benefit to being indifferent about what type of exercise you do. If you don't care either way, then you should focus on exercise that'll give you the most "bang for your buck." All exercise is good, but some types can be better depending on your goal. Want to know the biggest complaint I hear from folks struggling to start exercising? I get it, we all have hectic schedules. But the reality is that it'll always be that way, and though it may change over time, you'll always need to "make time" for exercise. Stop waiting for your schedule to slow down or the "perfect" time to exercise and make it a priority now. Like we talked about in the first tip, it doesn't have to be "all or nothing" from the start. If you can only justify two or three 30-minute blocks of time to go for a walk or workout at the gym, do that. Some it better than None, and Too Little is better than Too Much. Before you worry about exercise, focus on your diet. What you eat is far more important for losing weight than what you are doing. It's better to start slow and feel like you could do more than start with too much and burn out. But if you can get started on the right foot by following my advice in this article, your chances of sticking with your exercise regimen will increase dramatically. Your ability to make real, lifelong, and meaningful changes to your body and health will be much higher than if you were to take a 0-100 approach. The best part is that taking the "slow" approach to exercise will allow it to become a habit in your life. What's more is that the consistency you have will yield greater results and motivate you to keep going. Before long, exercise won't feel like a chore, but instead a reward for your hard work.